Agility Print are specialists in printing materials for marketing professionals and training organisations. 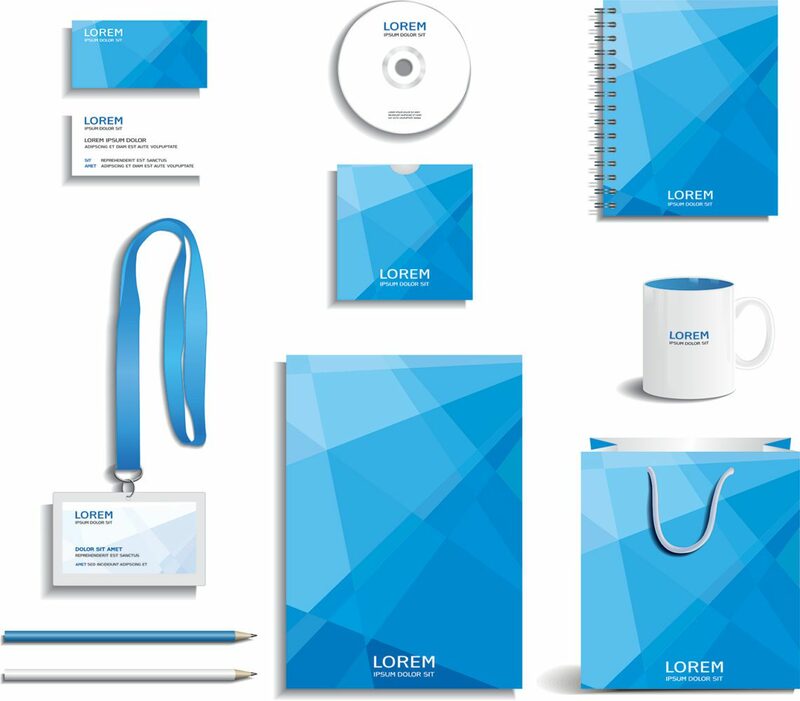 Marketing training and promotional printed items such as manuals, catalogues, booklets, brochures, branded promotional products, and flyers are all essentials to any successful organisation. 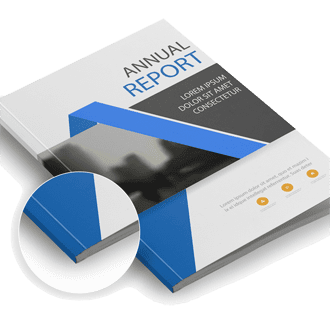 Ask Agility Print how we can help. 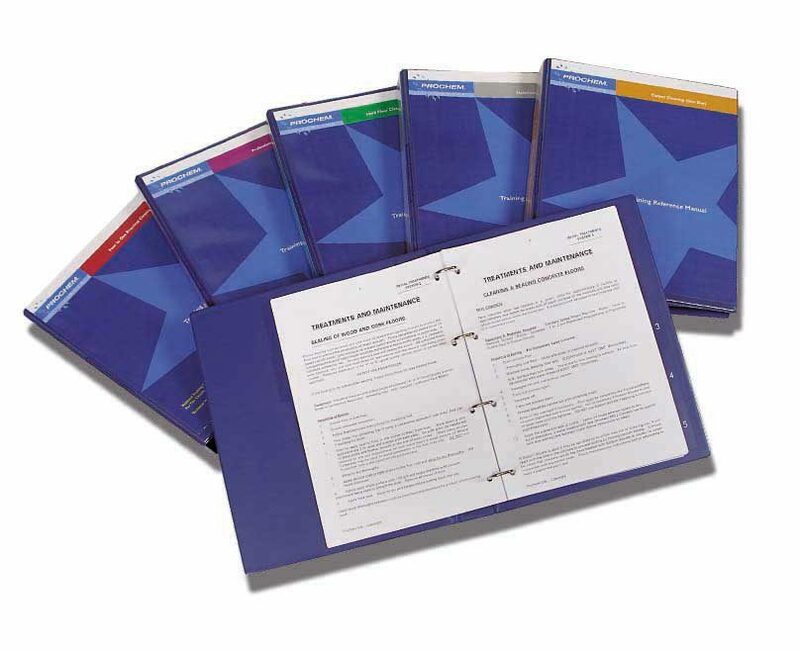 Agility produces a wide range of marketing materials. 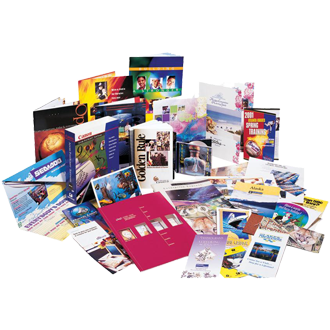 A wide range of booklets, manuals and catalogues are available. 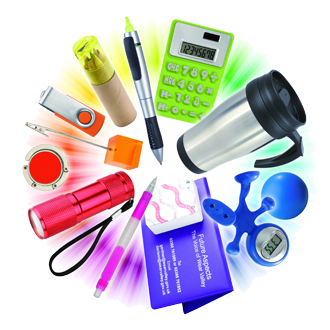 Agility carries a huge range of branded promotional items. 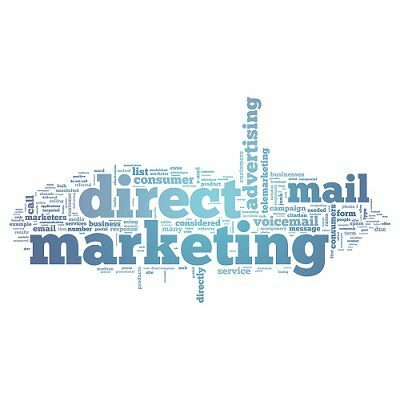 Direct mail campaigns are the most effective means of reaching potential customers. 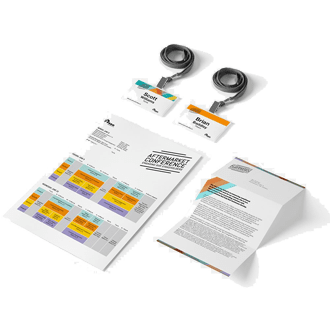 From attendee lanyards, PowerPoint slide DVDs and Conference Agendas, Agility has you covered. Agility are wide format printing specialists.